The entire country is engulfed in the Baahubali mania. Getting the film’s tickets for the first weekend seems to be a Herculean task in this mad rush. Meanwhile, the film will be premiering in Mumbai and several other places including overseas tonight. 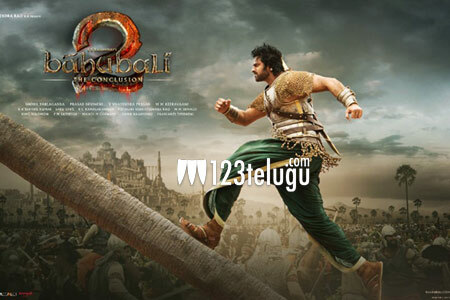 Amid this hype and hoopla, Baahubali has surpassed yet another milestone. The film’s audio jukebox has touched a magical 20 million views on the music label Lahari’s official YouTube channel. Dandaalayyaa and Saaho Re Baahubali have been the most loved songs in the album composed by MM Keeravani.